With our digital Panoramic X-Ray, we have the ability to surgically extract wisdom teeth that may even be vertically or horizontally impacted. 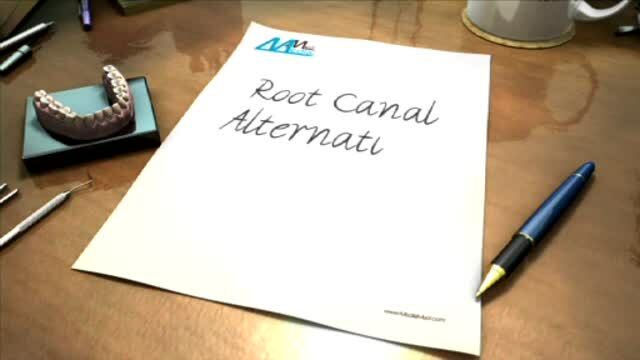 Root tips and other surgical extractions are routinely performed by Dr Nairi Kureghian. 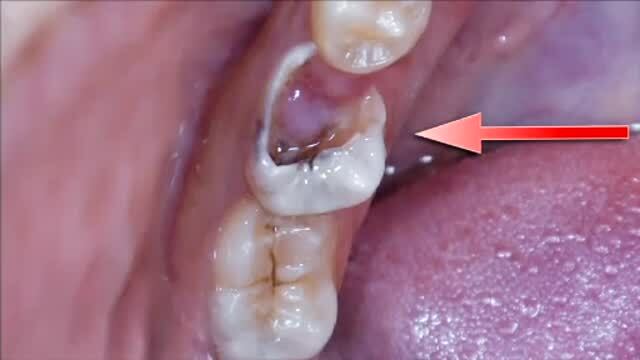 Many people are grinding their teeth while sleeping. 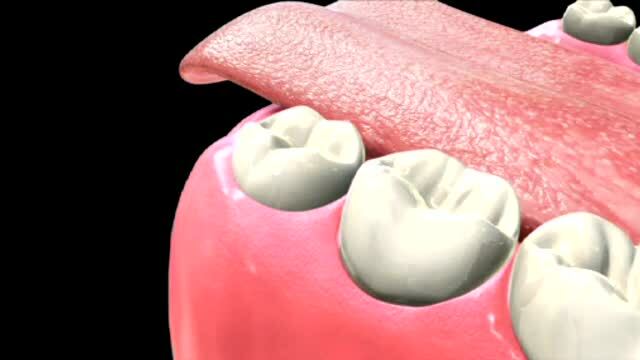 This causes excessive wear on teeth and contributes to cavities and cracks, jaw pain and headaches. We can protect your teeth, jaw muscles and joints with a nightguard. 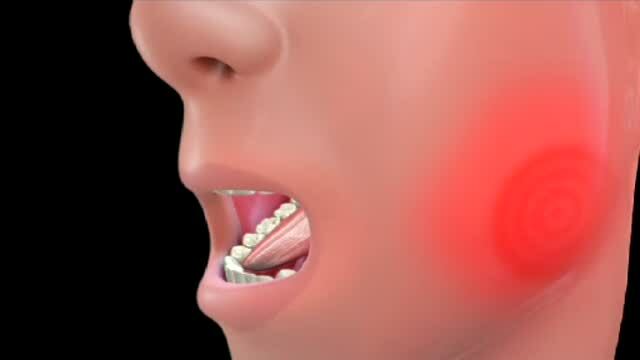 Call for relief of your TMJ pain and headaches. We fabricate sportguard to prevent contact sport injuries, by protecting your teeth.